ICOAM17 is the fourth of a series of conferences (ICOAM10, ICOAM13 ICOAM15) bringing together a number of scientists whose research is focused on optical fields carrying angular momenta. Besides optomechanical aspects, the peculiar properties characterizing these photonics states, even at the single photon level, result extremely appealing for diverse applications and attract the interest of a broad scientific community, as witnessed by the numerous topics covered by the conference. 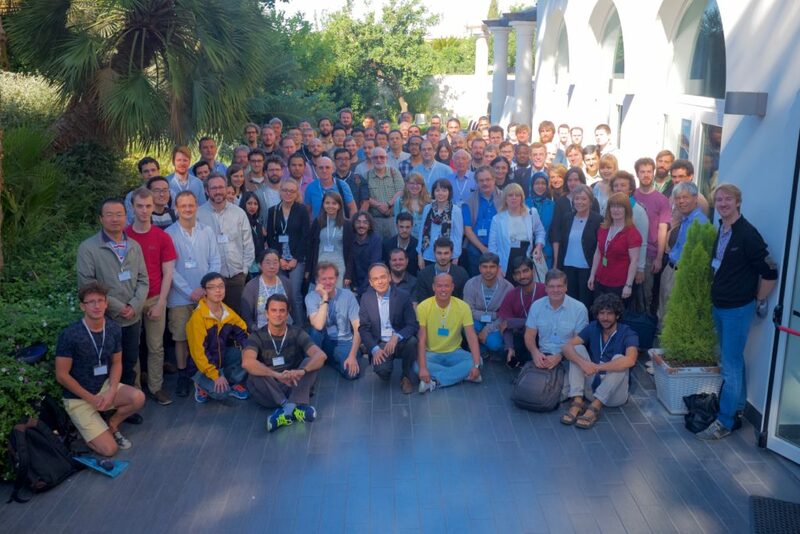 The forthcoming meeting in Anacapri will provide the platform for scientist to share their latest results and investigate the future directions that are yet to be explored.